Remember! Remember! 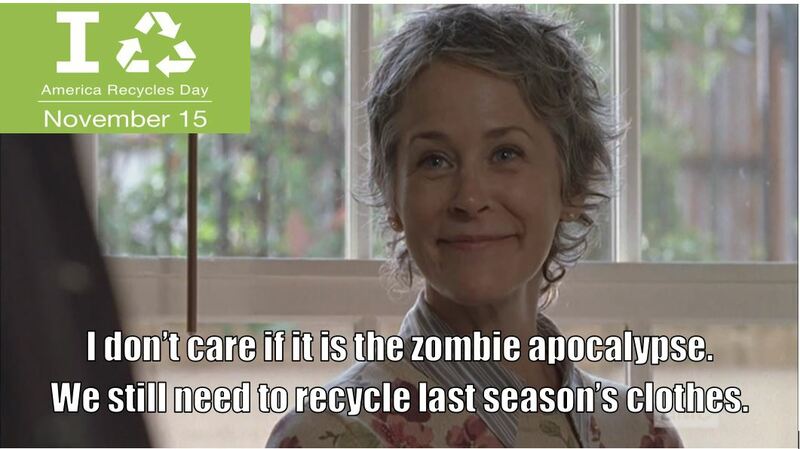 The 15th of November — America Recycles Day! America Recycles Day is November 15, 2015 and groups all across the country will engage in recycling service project in their communities to raise awareness for the need to reduce, reuse and recycle. 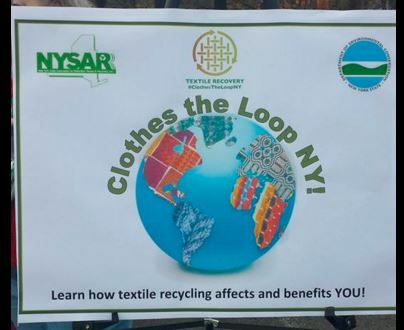 Last year, members of the Whitehouse & Schapiro, LLC team were on hand at the New York State Association for Reduction, Reuse, and Recycling (NYSAR3) to help launch the first ever statewide clothing recycling campaign, Re-Clothe NY. The program was a collaboration between NYSAR3, the Secondary Materials and Recycled Textiles Association (SMART) and the Council for Textile Recycling (CTR). The goal of the campaign was to stimulate local action from all New York State residents to divert their unwanted textiles from the waste stream through recycling. The initial launch of Re-Clothe NY collected more than 100,000 pounds of textiles in municipalities across New York on America Recycles Day in November of last year, and the numbers continue to increase as special events and local efforts continue. “No other state in the nation has yet undertaken such an extensive campaign to focus on this material and develop resources to provide a turnkey template for any state, municipality or town to raise awareness and increase diversion of this valuable and untapped reuse and recycling resource. 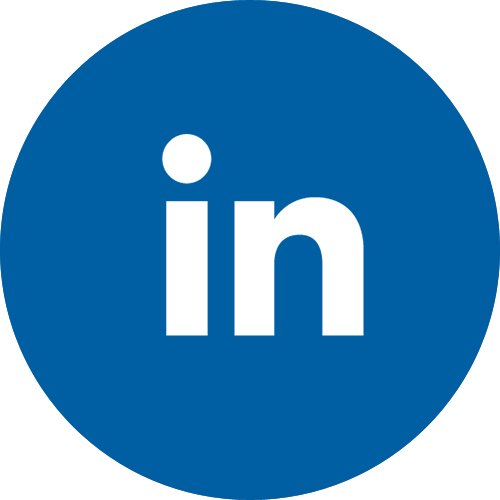 We strongly urge other states to take a look and use this effort as a model for the nation,” said Jackie King, SMART Executive Director. 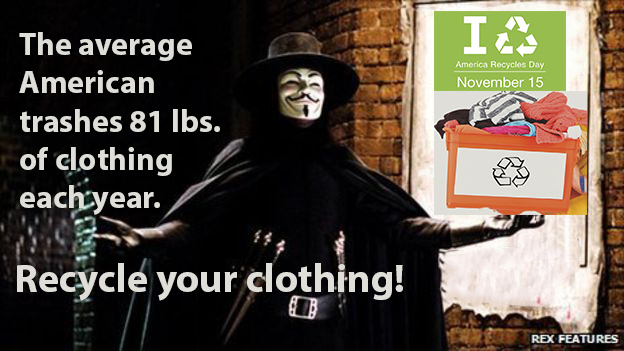 Re-Clothe NY received a major award from the U.S. Environmental Protection Agency just five months into the campaign. On April 24th, NYSAR3, CTR and SMART received the Region 2 EPA 2015 Environmental Champion Award. The Environmental Champion Awards are the “highest recognition presented to the public by EPA,” and given in recognition of “those who have demonstrated an outstanding commitment to protecting and enhancing environmental quality and public health,” according EPA Regional Administrator Judith Enck.